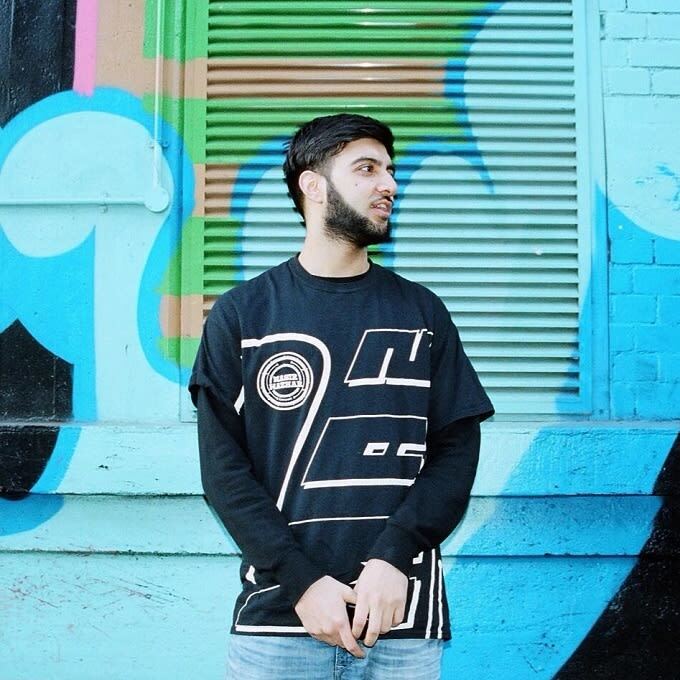 Anticipation&apos;s building rapidly for the release of Faze Miyake&apos;s album tomorrow. Having already shared with us "Ice Cold" and "The Nest", featuring Inga Copeland and Little Simz respectively, he&apos;s just revealed another track from the album called "Below Me". As with previous cuts from the album, "Below Me" is a richly-produced track that takes a simple concept and expands on it, taking it to an almost cinematic scale with an ominous chord progression and caustic sonic textures. Plenty of credit should also be heaped on Sasha Go Hard, who delivers a sure-footed declaration of war to anyone looking to challenge her. Sasha&apos;s bars, coupled with slippery, mutating production, calls to mind elements as disparate as Atlanta rap and classic jungle, though these allusions are placed into an entirely new and unique context. Grab Faze&apos;s album tomorrow and check the dates at the bottom of where to catch him live.